However much you think you know about a topic, some things will still surprise you. That’s been my feeling as I mull over this year’s Loyalty Magazine Awards, where Currency Alliance was proud to be Prime Sponsor. In brief: what we’d fully expected (and set out in our ‘Top Loyalty Trends’ blog several months ago) was large scale proliferation and diversification of loyalty marketing, as brands beyond established loyalty sectors discovered how better customer experience could deliver bigger ROI. Some of this occurred through collaboration and technological optimisation – also anticipated. But I hadn’t quite foreseen how fast, slick, imaginative and engaging some programs had become. So in the context of the gongs now having been handed down, here’s a look out over loyalty marketing landscape: what makes a winning program now, and what new surprises might be in store for 2019. In the attention economy, the mind of the modern consumer is hardwired for instant gratification – often at zero effort. This sits at odds with slow, difficult, old-school loyalty marketing (think the fuel points card you lug around in your wallet in hope of receiving a free coffee one day). Brands are responding by offering immediate rewards to members. Best of the bunch in this regard was ‘Little Garden’ by New Zealand grocer New World, and loyalty marketing agency UNGA[i], winner of Best Short-Term Loyalty Initiative. This idea was brilliant for a number of reasons. Firstly, the level of investment. Free gifts (I’d guess at a cost of $1-2 each) were granted immediately for $40 spent. Compare that to a traditional loyalty program such as Amex or Tesco Clubcard, where that level of spend would have left you with around $0.40 in value – effectively nothing. Secondly, the concept: a food-based reward for a food retailer. Simple, but effective, and more emotionally relevant than a sum of digital currency. Most interestingly, though, the gift continually rewards the customer as the plant grows – and eventually delivers free food. It’s the reward that keeps on rewarding. Genius. 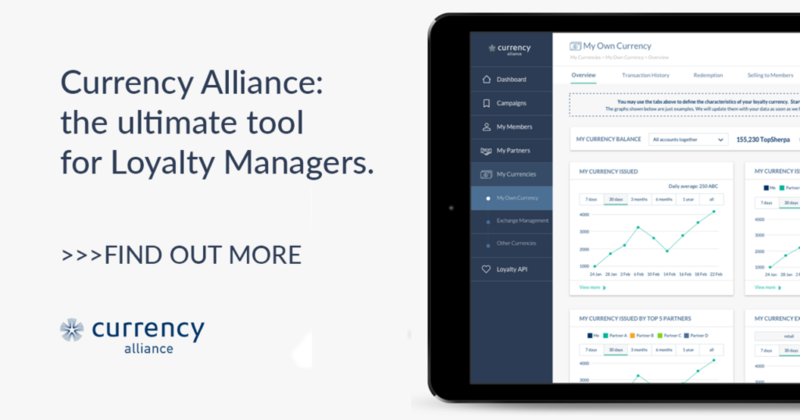 The loyalty tech stack used to amount to a loyalty management platform and not much else. A pervasive trend of this year’s Loyalty Magazine Awards was the deployment of niche suppliers to deliver refreshing, remarkable customer experiences. 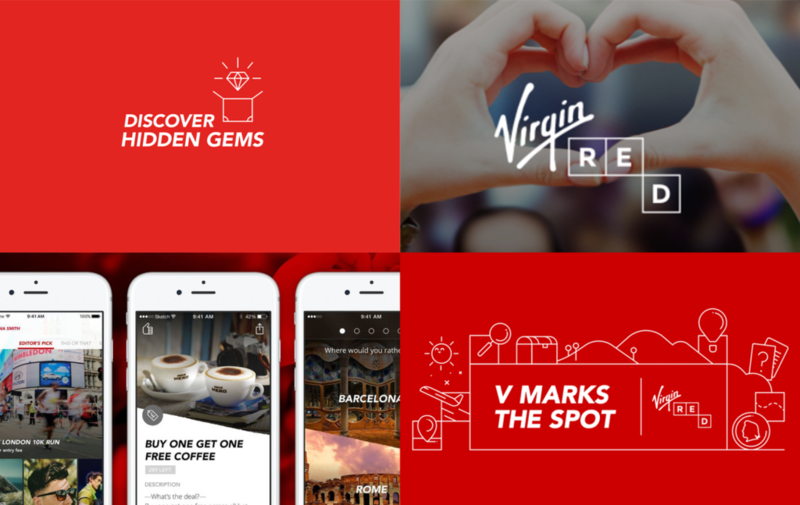 The app cuts through to attention-starved consumers by offering a ‘daily hit of new rewards and experiences’, and is also social-enabled, allowing members to boost their points by sharing the app with friends. The program has received in excess of 100,000 member shares. In every part of the marketing profession, technological advancements are enabling unprecedented degrees of personalisation and segmentation. 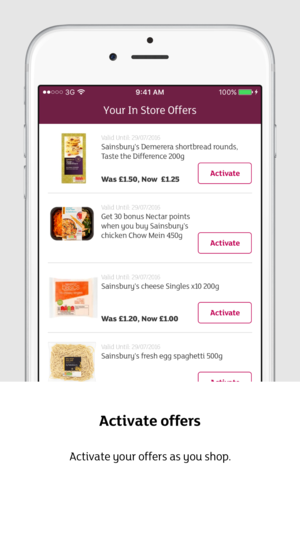 ‘SmartOffers’, an initiative by UK grocer Sainsbury’s and Aimia, employed a full suite of tech – beacons, Bluetooth, and machine learning – to track customers’ in-store behavior and deliver relevant promotions in real time. Impressively, 62% of participants use the app once a week. Compare this to a typical loyalty program where only your top 20-30% of customers engage, and it becomes clear that investment in better-quality loyalty strategies really does pay. ‘SmartOffers’ won the awards for Best Use of Technology and Best Use of CRM. With clever tech, comes increasingly brighter hopes for multi-channel loyalty marketing. The winner in the ‘Best Omnichannel Loyalty Initiative of the Year’ category was Australian fast food group Craveable Brands, supported by New Zealand loyalty tech firm Tranxactor[iii]. Their effort delivered a host of eye-catching marketing outcomes – most notably +$9m in incremental sales and a 40% lift in loyalty transactions – by enabling members to seamlessly earn and redeem points both in the restaurants and online. Then there were the brands integrating their loyalty initiatives with social media. ‘MySchool MyVillage MyPlanet‘, a South African charity program which won the Best CSR Initiative Award, scored in excess of 1m social media impressions and raised over 500m Rand with their #MySchool20 integrated social media campaign, which also depended on influencer marketing. Last year, Currency Alliance forecast that loyalty programs would undergo significant further integration in 2018 with other types of marketing. Successes such as these demonstrate just how rewarding multi-channel initiatives can be for brands. What surprised me most, this year, was the sophistication and investment in many programs. Possibly the cleverest was an omnichannel initiative which slipped under the radar. Advertisers have used paper receipts as print media for decades; UK retailer Marks & Spencer’s ‘Voice of the Customer’ campaign turned them into a data-capture tool. Enabled by InMoment[iv], a CX analytics firm, the receipts linked customers to an online survey, and also included a voucher code to thank customers for their feedback. The result was over 300,000 pieces of insight from 31 different countries, whilst the campaign engaged consumers in-store, in print, and online. Importantly, such investments – if successful – can significantly reduce long-term costs. Simple points-based programs can become huge balance-sheet liabilities (I’d estimate there’s around $500bn in unused loyalty points in circulation worldwide[v]); whereas recognizing customers for their patronage in a timely, personal way – as M&S has done – costs nothing, once the right systems are in place. What surprised me least, at the 2018 Loyalty Magazine Awards, was that there was no shortage of human creativity, willingness to work hard to engage customers, and a rising bar for programs to appeal to customers in truly meaningful ways. In light of the significant progress and innovation we’ve seen this year, I don’t doubt that 2019 will see more of the same. In particular, customers will gain greater freedom in redeeming their points; particularly using small points balances to get something of interest – rather than letting the points fester forever. Brand-side, this will obviously mean bigger investment short-term. But in the context of the benefits that this years’ award winners have realized from their significant upfront outlays on tech and marketing integration, brand-side marketing leaders will become less protective over their short-term budgets, and more focused on profitable, long-term improvements in CX. This, in turn, will drive a trend in greater openness and collaboration in loyalty marketing. Old-school loyalty ecosystems were claustrophobic: imprisoning the customer inside walled gardens for as little investment as possible. By contrast, tomorrow’s most successful loyalty brands will invest in giving customers their freedom – forging partnerships with imaginative tech suppliers and other brands, and allowing consumers to reap the rewards of customer loyalty more easily, and more enjoyably, than ever before. Is your loyalty program reaching its full potential? This helps you turn dormant points into profit, whilst customers enjoy the freedom to earn and spend their points with a wider network of brands.